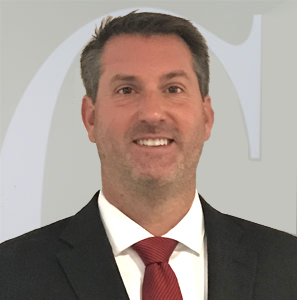 ROCKVILLE, Md., October 3, 2018 – Capitol Concierge, a leading global provider of corporate, commercial and individual concierge services, announced today the recent hire of Christopher Tieman as vice president, operations. As vice president, operations, Tieman will utilize his extensive operations management experience to ensure that all of Capitol Concierge’s departments continue to operate to their fullest capabilities. He will oversee day-to-day operations and play a pivotal role on the leadership team by focusing on strategic planning and implementation. Before joining the Capitol Concierge team, Tieman spent more than 15 years in the government contracting sector in operations and program management. In 2004, he earned a President’s Leadership Award for his services as Lead Logistician for the Biohazard Detection Systems Program. Tieman holds a master’s and a bachelor’s degree in Business Administration and Management from the University of Phoenix.